April is Autism Awareness Month, a time when the public pays attention to autism – something parents and teachers in the special education and autism community live with every day. One in every 50 children has an autism spectrum disorder, according to the Centers for Disease Control. 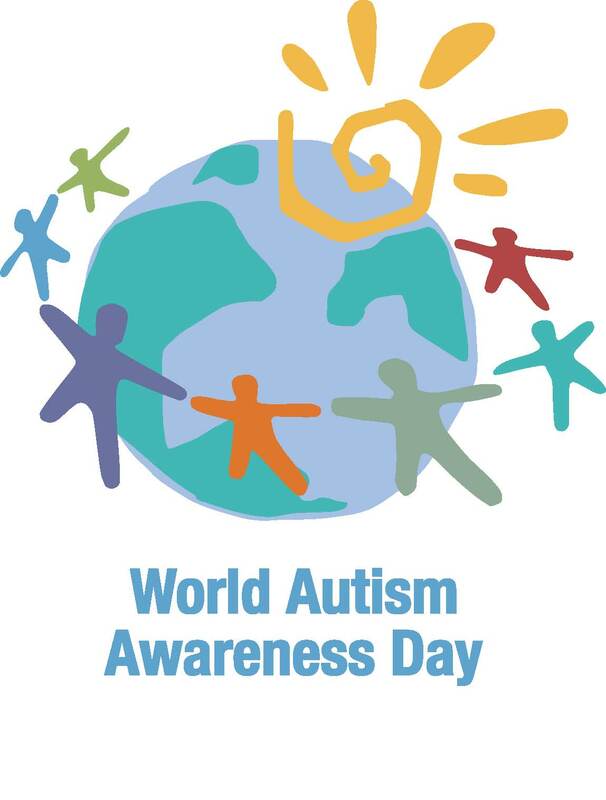 And because it is Autism Awareness Month we are seeing a plethora of wonderful articles – filled with sensitivity, insights, wisdom and first-hand knowledge – written by those who are the true experts on the subject. Here are four great reads on the topic. Ellen Seidman @LoveThatMax shares her take on autism awareness through the prism of her son Max. In her blog in the Huffington Post, World Autism Awareness Day: The Problem With Labels, she writes why stereotyping her son and other kids with autism prevents others from experiencing their uniqueness as human beings. “We’ve all seen other children or adults who struggle with autism-like behavior, but for whatever reason they are or were unable to receive early intervention. We all know the importance of early intervention to assist anyone with special needs; the reality is that not everyone who needs it will be given the opportunity to benefit from it. In another Huffington Post blog, Saint Judy, Leda Natkin Nelis writes in praise of her mother who has provided her and her autistic son consistent and loving support from day one. She writes that every parent of a child with special needs should have support and an advocate like her mother.